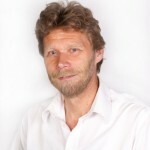 Dr Eddy Rommel joined the PDT of TBVI in 2009 as a consultant in preclinical development. In this role he defines and designs preclinical studies to support the clinical development program of the products, ensuring that animal studies are conducted according to the best current ethical, animal welfare and scientific standards. Since 2002, Dr Rommel is founder and Managing Director of Rommel Consulting Partners, a company providing consultancy services in the development of biopharmaceuticals and in laboratory animal sciences and medicine. From 1988 to 2002 he was Associated Director at GlaxoSmithKline Biologicals in Belgium where he has been in charge of various positions related to in-vivo testing of vaccines and regulatory affairs. Before joining the pharmaceutical industry, he was awarded Doctor in Veterinary Medicine and Master of Sciences in Animal Productions from the University of Liège (Belgium), Master of Sciences in laboratory animal sciences from the veterinary school of Lyon (France) and in business administration from the EPM management school in Belgium. He served for 2 years as a research assistant at the veterinary faculty of the University of Liège. 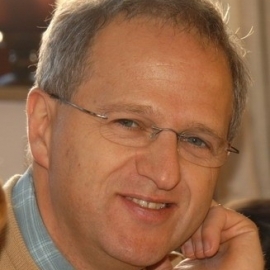 Dr Rommel is an active member of several professional national and international associations related to the use of laboratory animals (BCLAS, AFSTAL, ESLAV). He is the Past Chair of the Working Group on Primates of EFPIA (European Federation of Pharmaceutical Industries and Associations). 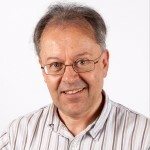 He is chair of the biomedical research platform of the association of Belgian pharmaceutical industries (Pharma.be) and a member of the Belgian deontological committee on animal research. He has also served for 9 years (2003-2012) as ad hoc specialist for AAALAC International (Association for the Assessment and Accreditation of Laboratory Animal Care).